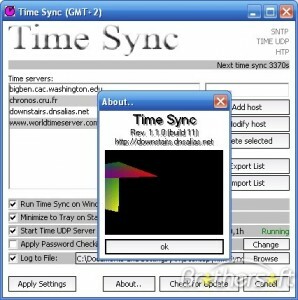 Here you can download Time Sync with version 1.2.0.16. This software was developed by ari pikivirta. 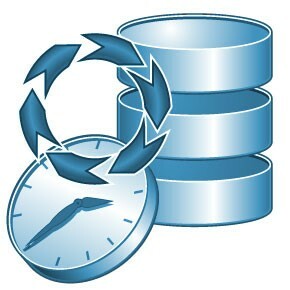 You can download this software from downstairs.dnsalias.net domain.